The Philadelphia Jr. Flyers are pleased to announce the organization’s Players of the Week for week ending February 3, 2019. The Players of the Week is a weekly feature during the 2018-19 regular season that recognizes top performing players for the Peewee, Bantam and Midget levels. Only players that are recommended by their respective teams are considered for the Players of the Week award. 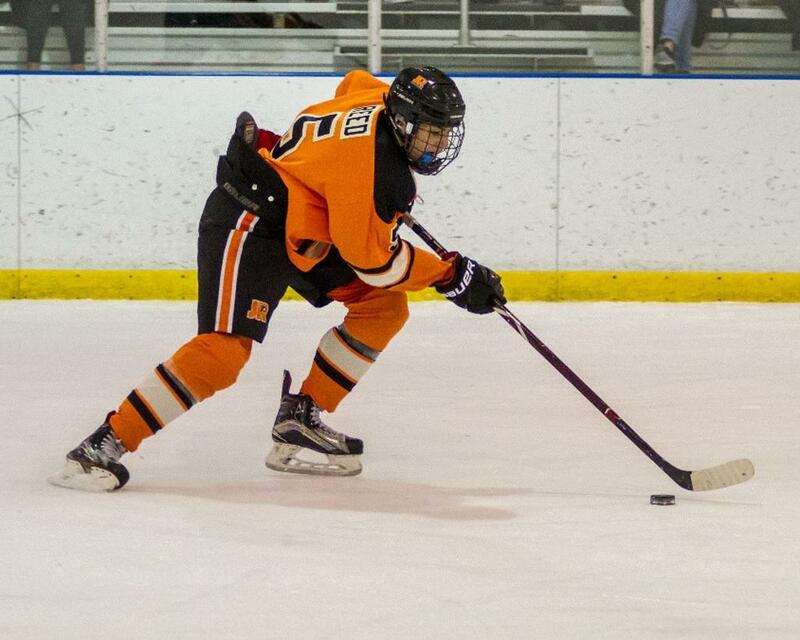 The Hershey, PA native had two goals in the Bantam Major’s 6 – 2 win over the New Jersey Titans on Saturday. Reed has almost a point a game in 27 games posting 15 goals and 10 assists so far during the AYHL season. “Hank had a great game for us on Saturday” stated head coach Roman Bussetti. “He has been a key component of our team all year and his hard work pays off. He is a great kid and competitor” said Bussetti.